What are you plans this New Year’s Eve? 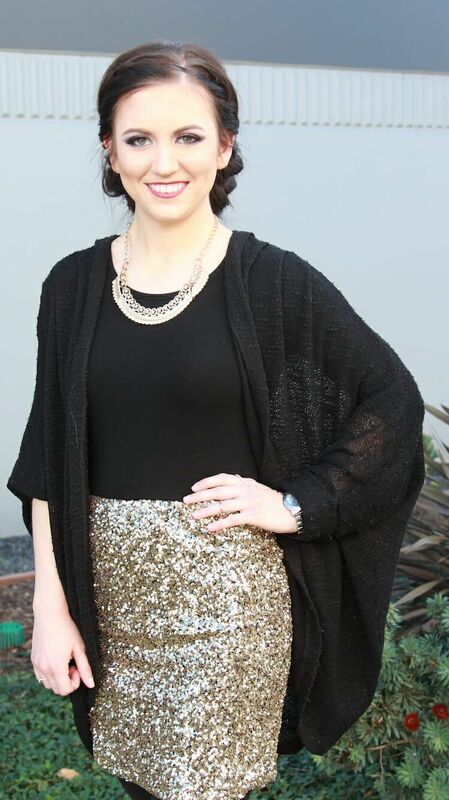 Whether you’ll be dancing or celebrating with a small group of friends, make sure your hair looks good. You’ll be setting the mood for the entire year! Doesn’t Hannah look gorgeous? 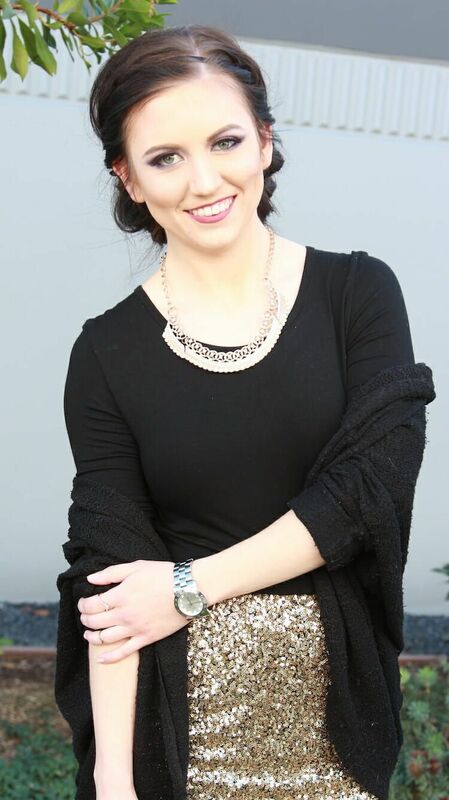 She’s wearing a Color #2 – 20″ Hidden Crown Hair Extension. This day was so much fun on set, because we dressed her up too! Now she has a hairstyle and an outfit to bring in the New Year. 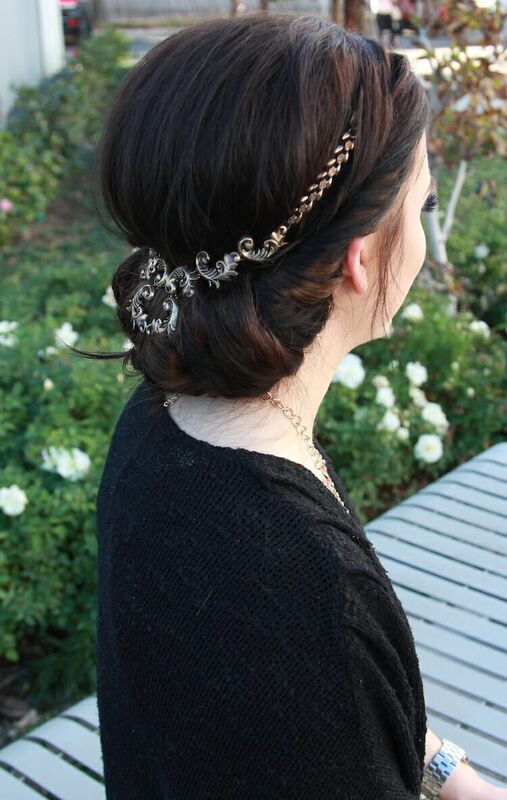 The hairstyle she’s wearing is one that only takes a few bobby pins, a headband, and a Crown Jewel for the final touch. 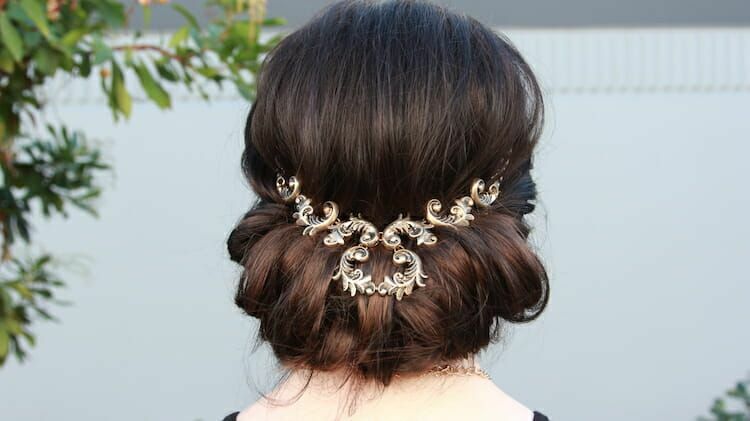 It’s a perfect hairstyle, no matter if you’re wearing a shimmery dress or a cozy outfit. Watch the full video below to learn step-by-step instructions on how to achieve this look. Comment below with what you’ll be doing this New Years Eve! 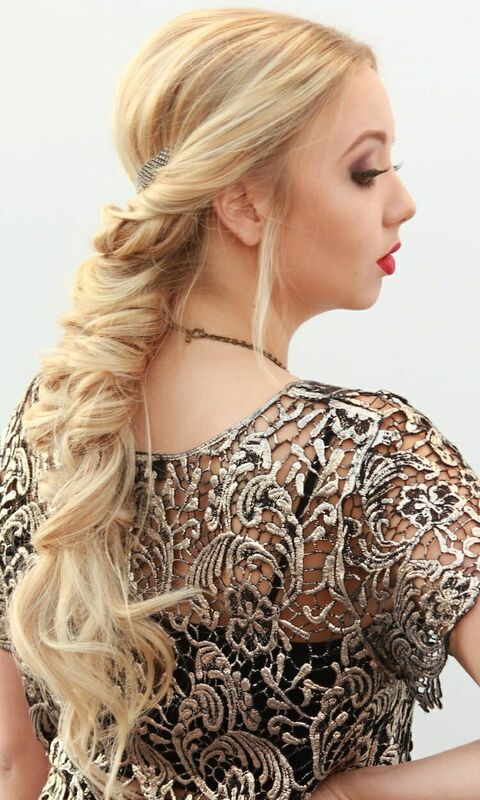 And message us pictures on our Facebook page when you try this hairstyle. Happy Holidays! Why are the holidays so great, you may ask? Well, they’re full of family, love, and endless opportunities to style your hair. Isn’t the Crown Jewel the perfect touch? It adds that extra s p a r k l e to make people go wow. 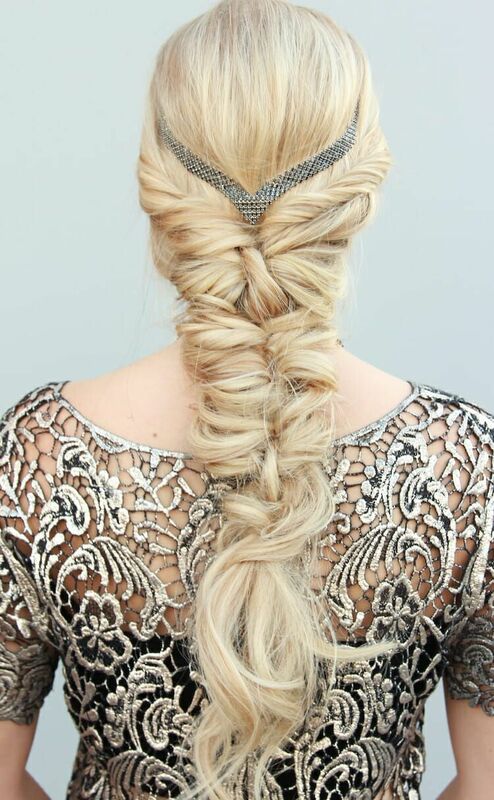 You’ll be impressing everyone you see during the holidays with this hairstyle! 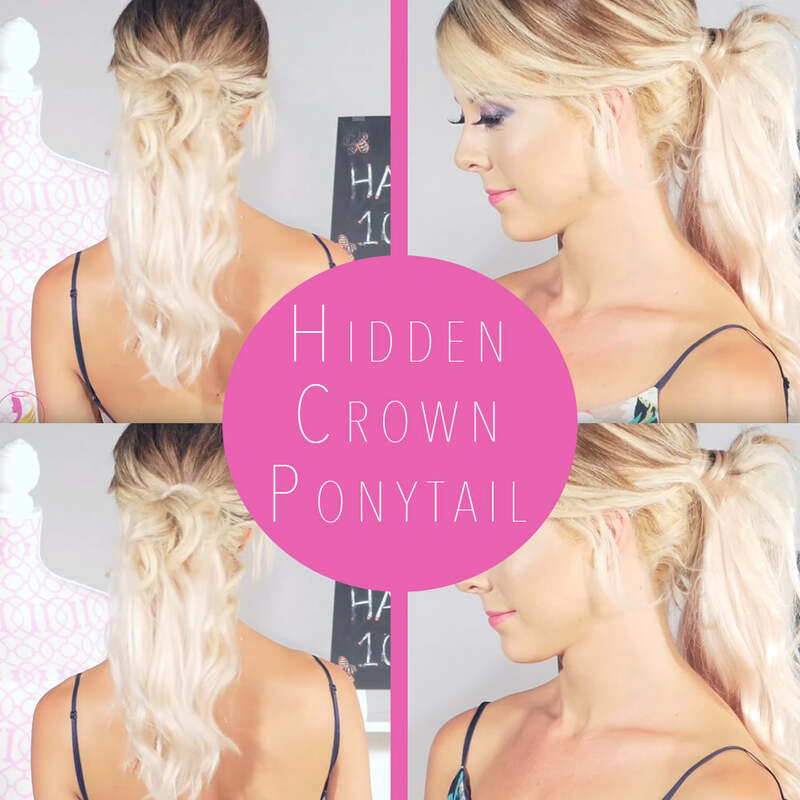 Especially with the added length and volume you’ll have from your Hidden Crown Hair Extension. Best part about it is that it looks way harder than it actually is. 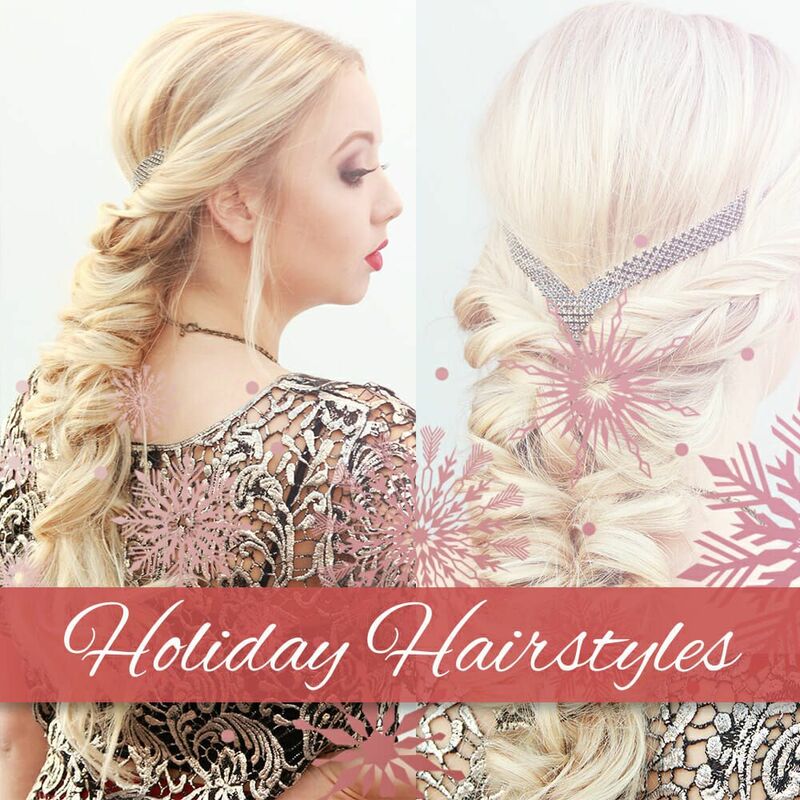 Watch our video below to learn how to create this amazing Holiday Hairstyle. 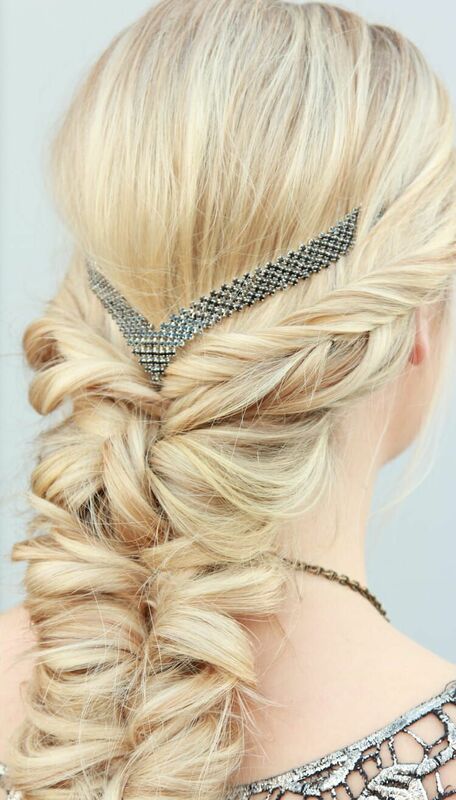 Try this hairstyle and send pictures our way! You could be featured on our Facebook and Instagram page. Blondes, this one’s for you. 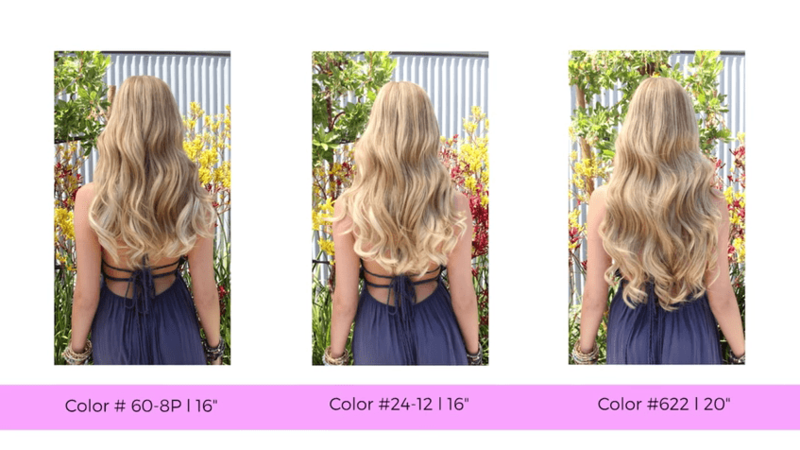 As you browse our Hidden Crown Hair Extensions color options, you’ll notice there is a wide variety of similar colors. In example, there are several blonde options, but each has a subtle difference; one may have caramel highlights and another may have light brown lowlights. The great thing about this is that many of these options can blend with your hair. In fact, each will give you a unique result. You can match your hair to however you’re feeling that day! Are you loving the sunny weather and want your hair to match? Blend your blonde with color #60/8P for a sweet summer look. Are you feeling bold and want more lowlights? Try out #622. The options are e n d l e s s . . . If you’re unsure about which color would best suit you, please send our color expert a message. Click this link HERE to be navigated to our website, scroll to the bottom of the page, and send a message with the boxes provided. For the best results, please send photos of the back of your hair in natural lighting. 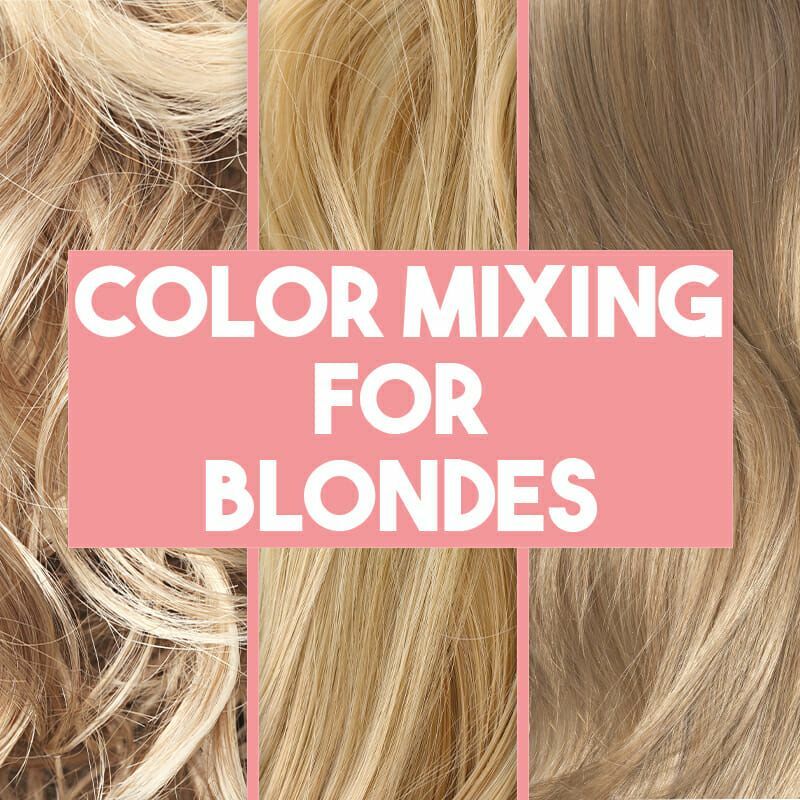 Watch the video below for a detailed explanation about how to color mix from Bonnie B.